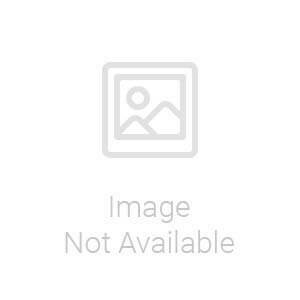 You will earn 1867.00 bonus points. ? 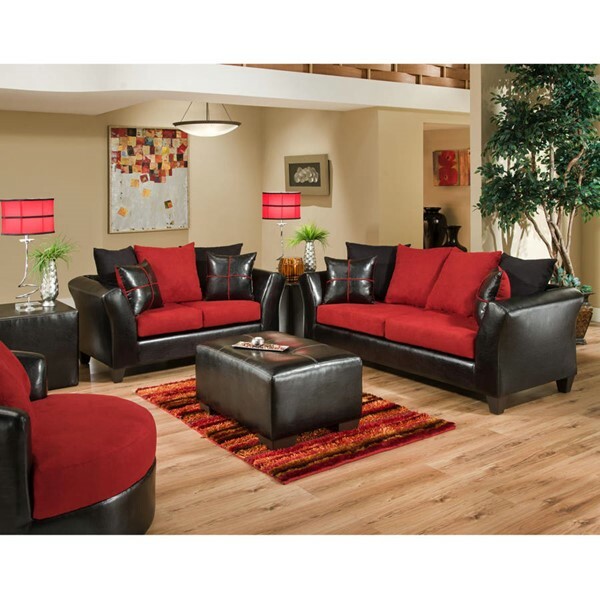 This comfortable and stylish collection is a popular choice for many homes. 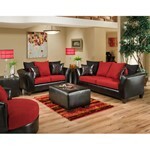 The soft microfiber cushions pair elegantly with the contrasting frame material. This chic set is polished off with flared arms and raised tapered legs. The modern design of this collection is sure to awaken the decor in your living room or sitting room. Included : Sofa and Loveseat. Length : 62" - 83"